Are you apply for a VA Loan in Knoxville, TN? Because his company helps so many veterans secure a VA Loan in Knoxville, Matt Padgett of Keystone Mortgage here in Knoxville, TN often gets asked how he can help veterans secure a VA loan and gets many questions about VA Appraisals. VA (Veterans Affairs) has what are called minimum property requirements or MTR’s. What these are is that they are the minimum acceptability criteria that VA will allow for VA secured loans. What does this really mean? This means that the VA wants to make sure a home is safe, structurally sound and sanitary. They also want to further ensure that the home meets the general criteria for homes in a specific locality. 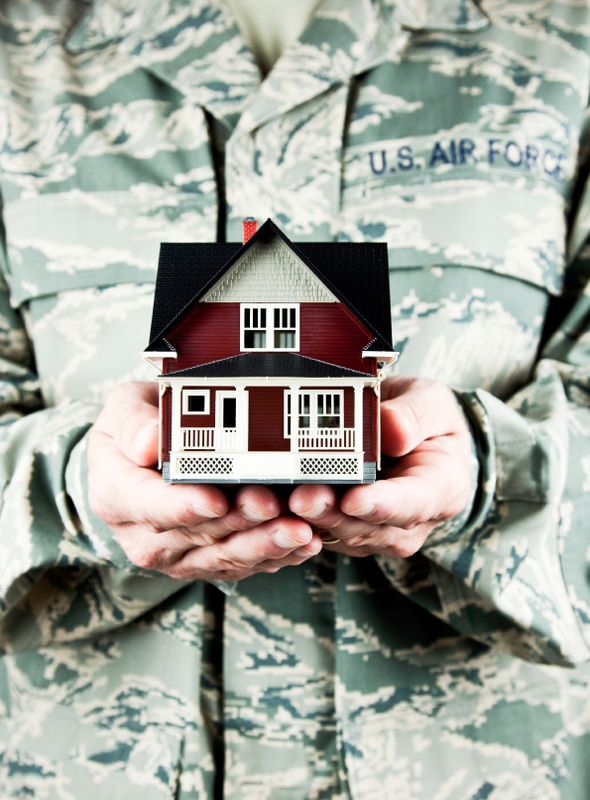 If you have any additional questions about securing a VA loan in Knoxville, call Keystone Mortgage at 865-909-0211. Providing Tennesseans with the best mortgage experience, period. So what are you waiting for? Get that dream home and apply here now.